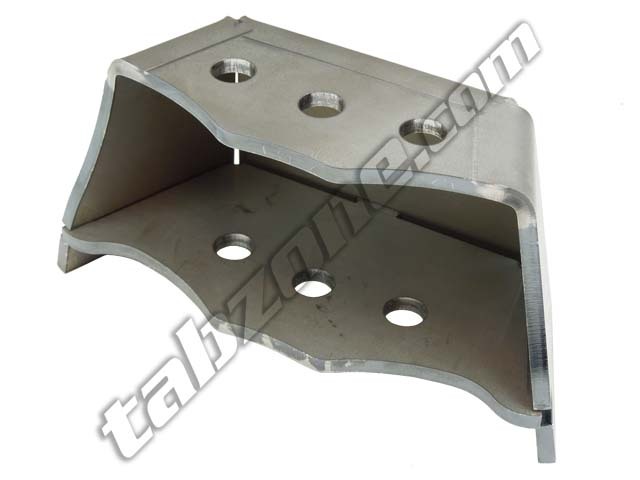 This heavy duty truss is made from laser cut 1/4" steel and is internally gusseted. 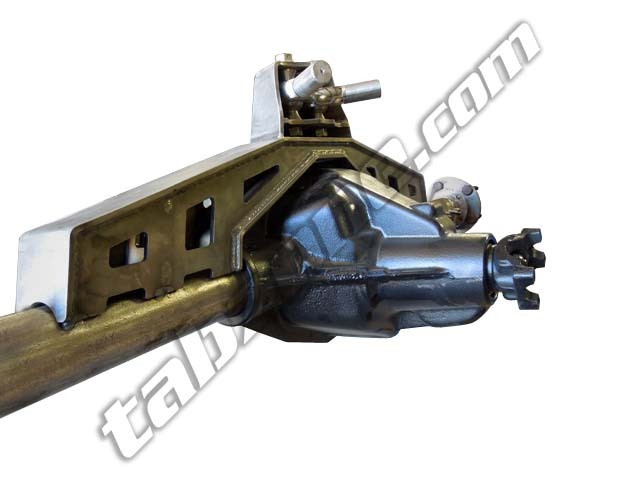 Designed to strengthen your DANA 60 axle, as well as provide a mounting surface for upper link arm brackets. 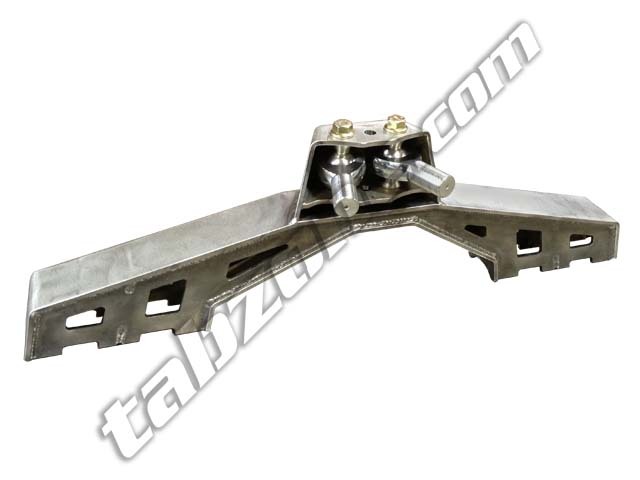 It is 37" wide and 7 3/8" from the center of the axle tube to the upper link bracket mounting surface. This truss kit will accommodate a variety of upper Link mounts of your choosing. NOTE: The Upper Link bracket shown is optional. (does not include Heim joints or hardware) This kit comes UN-WELDED for a custom install. Some grinding may be required for a proper fit. this kit should only be installed by a competent welder.